Endy Blog — Phase Changing Materials—What Are Those? Phase Changing Materials—What Are Those? Finding the perfect duvet can be like finding a needle in a haystack. While having a bevy of options isn’t bad, we think having a simple solution is better. That’s why when we developed the Endy Duvet, we crafted it to be the solution, no questions asked. 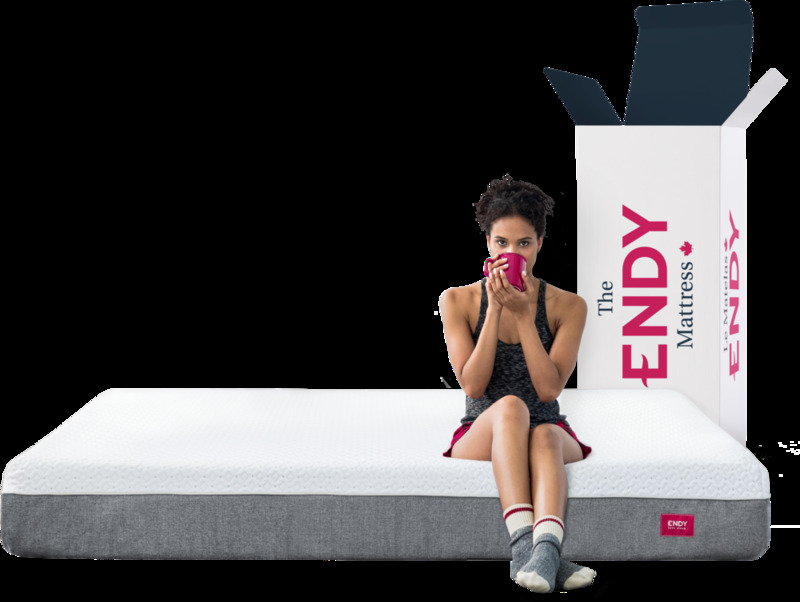 The Endy Duvet is the ideal, all-season duvet that’ll keep you warm throughout our Canadian winters and cool in the heat of summer. We achieved this by including Phase Changing Materials (PCMs) in the duvet fill, which is a NASA-developed fibre used in spacesuits to keep astronauts comfortable as they combat the extreme temperatures in outer space. In one rendition of the astronaut uniform, there were liquid-pumping channels throughout the garment to regulate the astronaut’s body heat. In the 80s, NASA worked with the Triangle Research and Development Corporation (TRDC) to develop PCMs and then in the 90s, a Colorado-based company called Outlast Technologies obtained the rights to incorporate PCMs into bedding and fabrics for us earthlings to wear. PCMs are smart fibres. According to Microtek Laboratories, when they reach certain temperatures, they’ll absorb heat to keep you cool and release heat to keep you toasty. Thus, depending on your environment, the PCM fibres with “change phase” to accommodate the thermal heat present or otherwise. All this to say, there’s no need equate bulk with warmth or be overwhelmed by the duvet options available. The Endy Duvet is lightweight, machine washable, hypoallergenic, and OEKO-TEX® certified, which means it’s made from materials safe for the whole family. Your duvet is like the icing on the cake. (The cake being your bed, that is.) To some, it’s the best part, so make it a good one with the Endy Duvet.